Why use a Professional Removal Company? Moving house is a costly business. 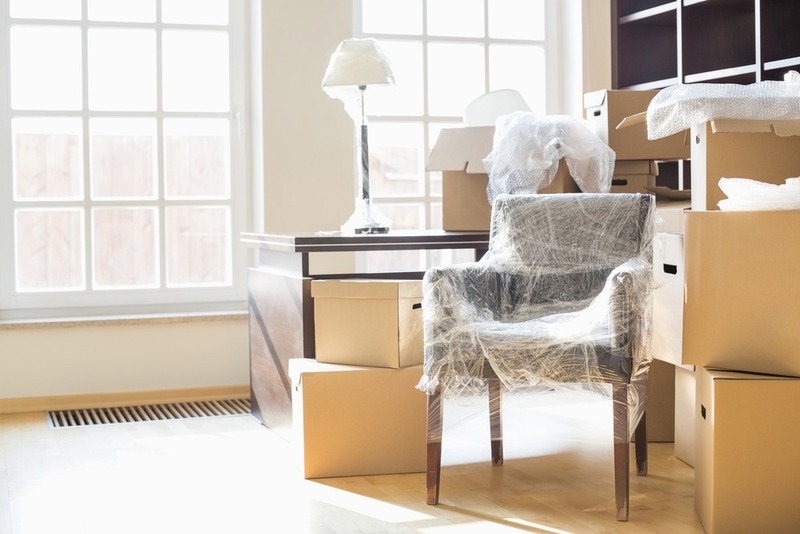 With solicitors fees, surveyors, stamp duties and more, it is understandable that you may be reluctant to pay for a removal company too. Indeed, there is something to be said for doing a move yourself. If you have a small flat or are downsizing considerably it may well be that hiring a van and roping in a few friends is the perfect, budget-friendly way to move home! Moving day can be full of little stresses. As you race to make sure that all of your belongings are packed away and that your fridge has been emptied, the additional worry over your furry loved ones is one stress you could do without. Here at Schofields, we have a lot of experience in dealing with pets on your removal day so take a deep breath, relax, and let us share our advice with 5 tips on how to move with pets. Hello and welcome to our wonderful new website! We’d like to thank you for stopping by. Whether you’re from Essex or Suffolk and have heard of us before, or you’re from somewhere a little more exotic and are just passing through, we hope that you will find some useful and entertaining information within these pages. 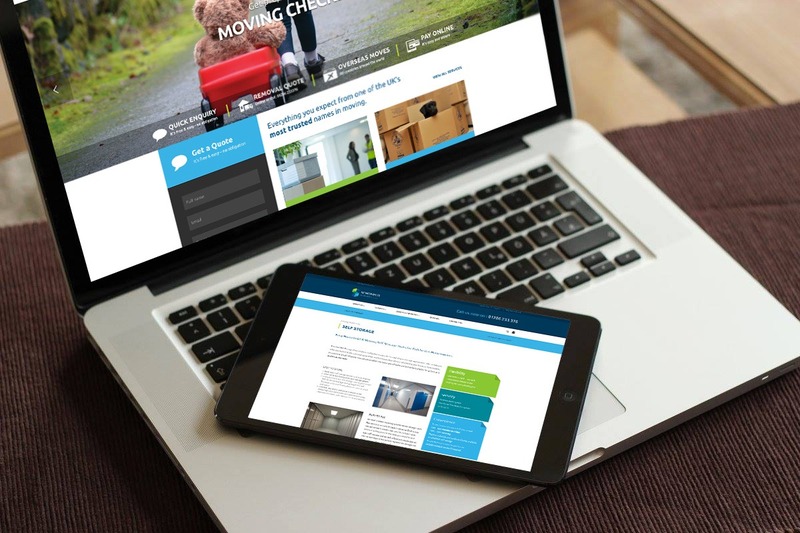 Over the forthcoming months we will be sharing our insights into the removals and storage business, as well as all kinds of hints and tips designed to make your life easier. 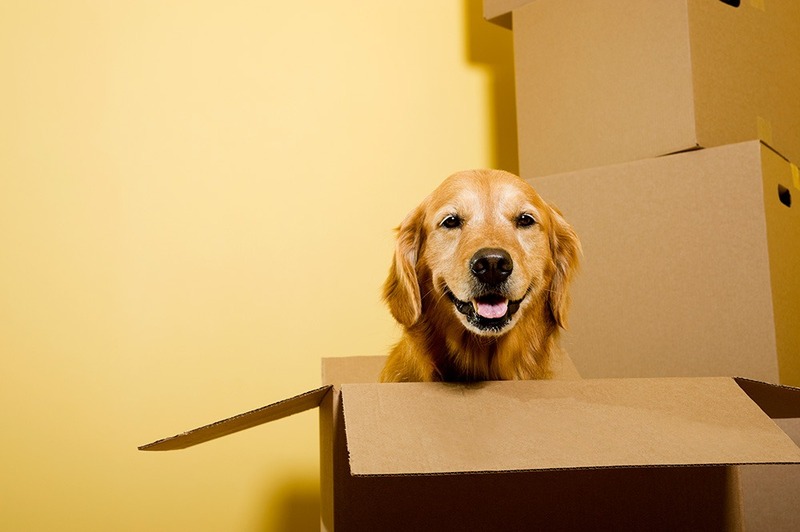 Keep an eye out for advice on how best to pack up your house ready for your move, or on what the best practice is for dealing with pets on move day. Every few weeks we will be sharing a new blog post and the information and images on the site will be constantly updated – so make sure you keep checking back for all the latest news and tips.